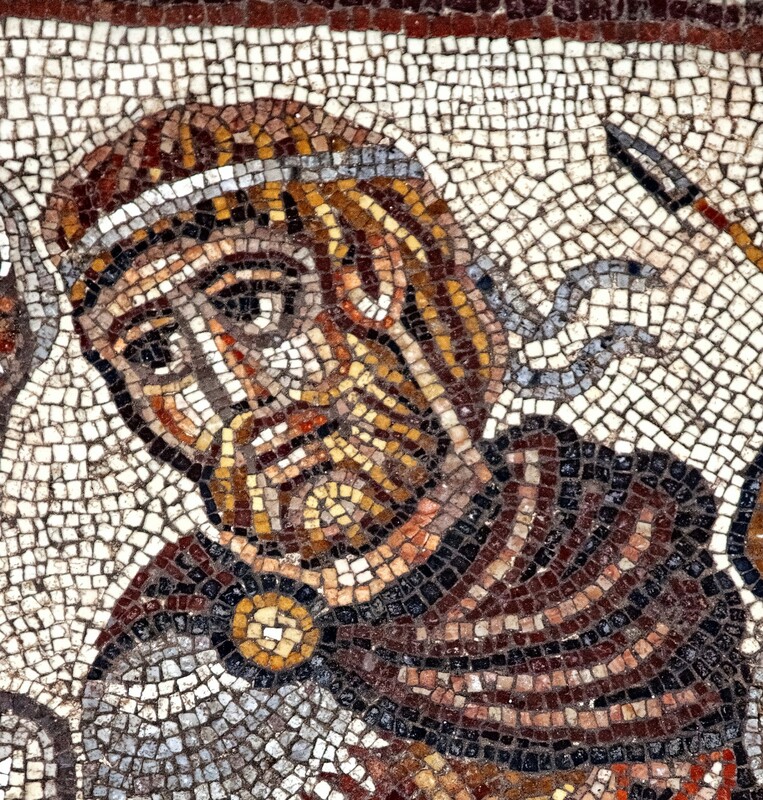 I first fell in love with mosaics when I was studying art history in Florence, Italy, from 2008-2009. There is something amazing about small pieces of glass or stone, painstakingly placed together, depicting religious scenes, everyday life, and a civilization’s hope for the future. I was in awe of the Mausoleum of Galla Placidia in Ravenna, the Christ Pantocrator in Pisa, and the breathtaking mosaics covering the ceiling of St. Mark’s Basilica in Venice. 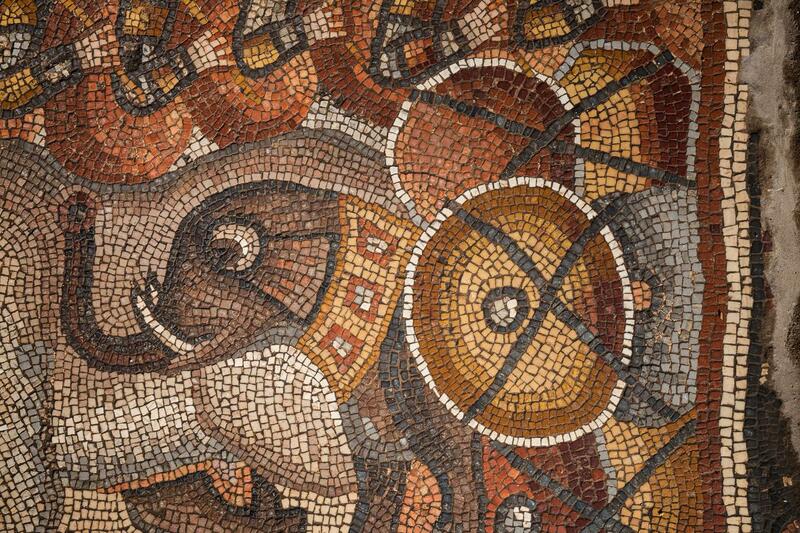 But, we aren’t talking about Italy – today, we are talking about mosaics discovered on the floor of an ancient synagogue in Israel that are very special. 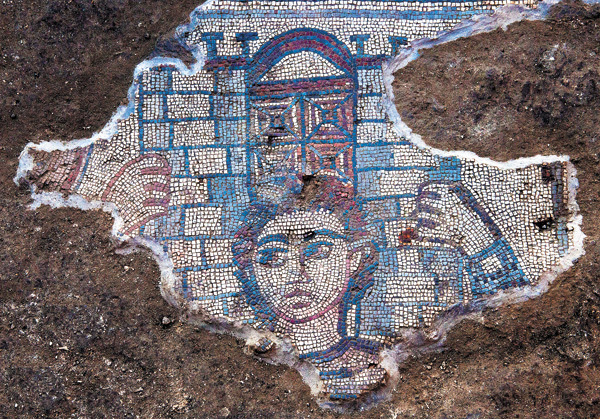 Jodi Magness, an archeologist at UNC Chapel Hill, has been leading excavations at the ancient Jewish city of Huqoq in Israel since 2011. 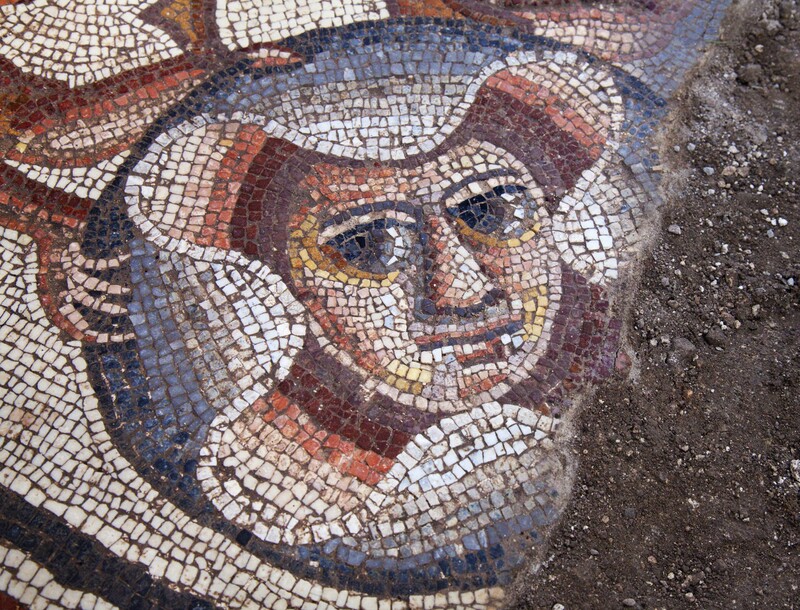 After the first mosaics appeared on the floor of a buried synagogue in 2012, Magness and her team have returned to the site every June to uncover more fantastic mosaics. 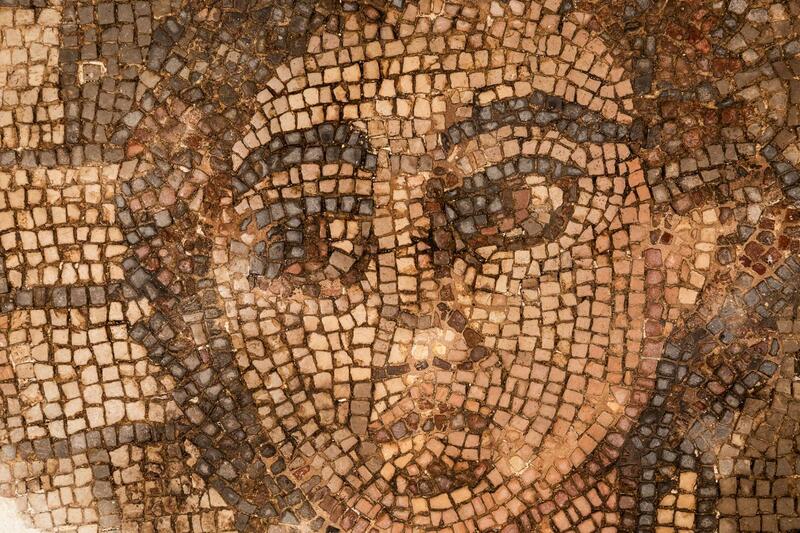 But, that isn’t the only thing that makes these mosaics one-of-a-kind. Magness and her team were surprised by the subject matter, which involves elephants, dancers, and possibly Alexander the Great. Magness feels the images in these mosaics, as well as their high level of artistic quality, make them truly unique. 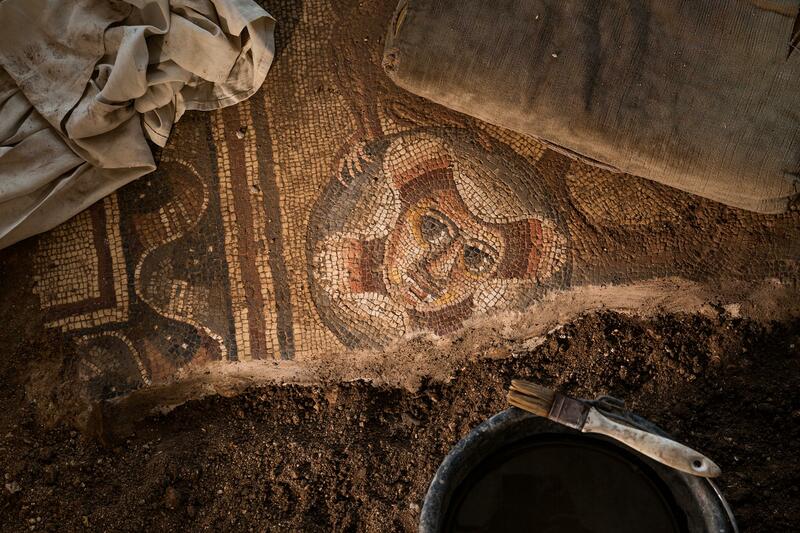 Click here for more details on the mosaics, and click here for information about the Huqoq excavation site! Archaeologist may have finished up at Huqoq this season, but hopefully next summer they make more exciting discoveries.